Pastor Fábrega-Álvarez (Ourense, 1978; MA, 2003, University of Santiago de Compostela, Spain). Technical staff member at the Instituto de Ciencias del Patrimonio (Institute of Heritage Sciences) (Incipit), Consejo Superior de Investigaciones Científicas (Spanish National Research Council) (CSIC) in Spain. 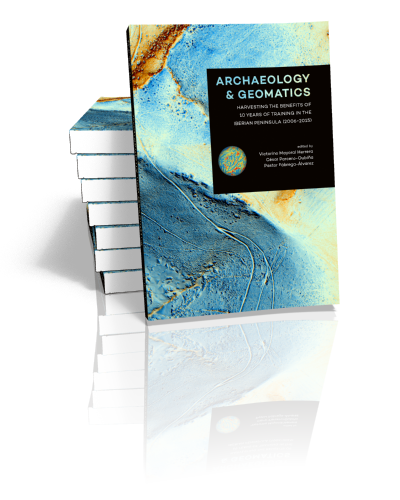 His fields of interest are the design of methodologies for analyzing and managing archaeological heritage from a geographic and landscape perspective. More specifically, his work is focused on the use of geospatial technologies such as GIS, Remote Sensing and 3D representation techniques for the analysis of the archaeological record. On all those subjects he has published different contributions in books, conference proceedings and papers in national and international scientific journals.